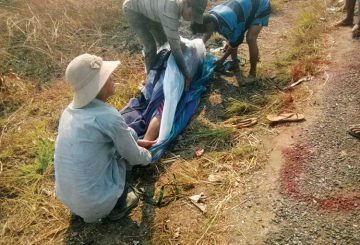 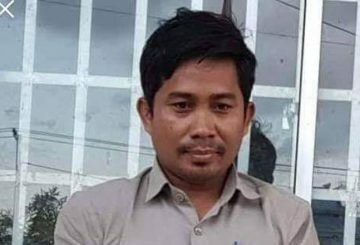 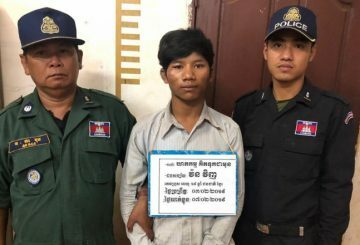 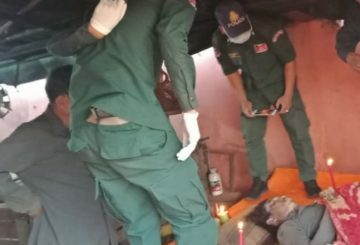 Police in Kratie province’s Snuol district have identified suspects in the murder of a local journalist who was beaten to death by a group of people in Pi Thnou commune. 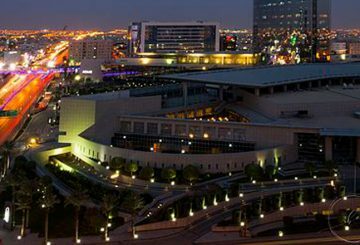 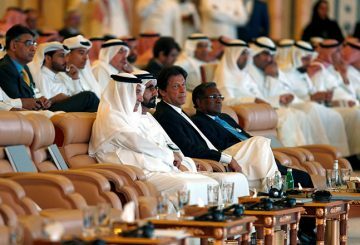 For the past 14 years, the small Gulf nation of Bahrain has convened sheikhs, soldiers, statesmen, and the occasional humble researcher for the IISS Manama Dialogue to discuss matters of strategy in the Middle East. 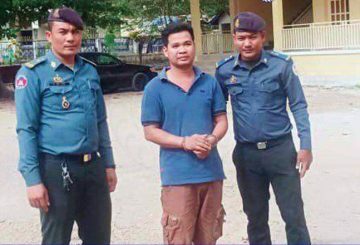 Kampong Cham Court frees on bail a TV journalist who was charged with fraud. 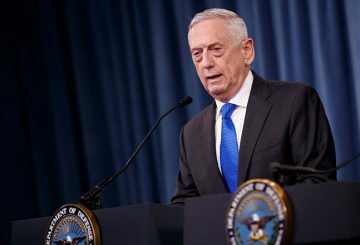 Mattis says the killing of Jamal Khashoggi undermined Middle Eastern stability. 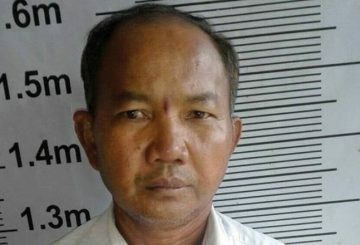 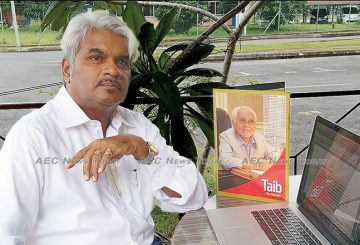 A journalist is charged for cheating 2 property developers out of over $130,000. 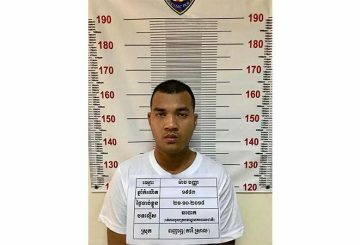 Kampong Cham Provincial Court charged a journalist for allegedly cheating two property developers out of more than $130,000 in a land fraud case. 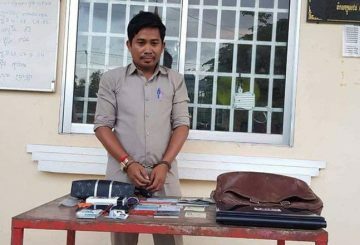 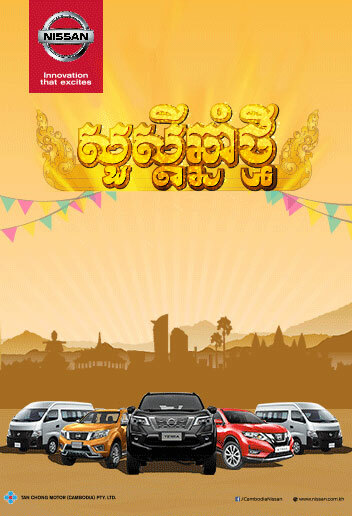 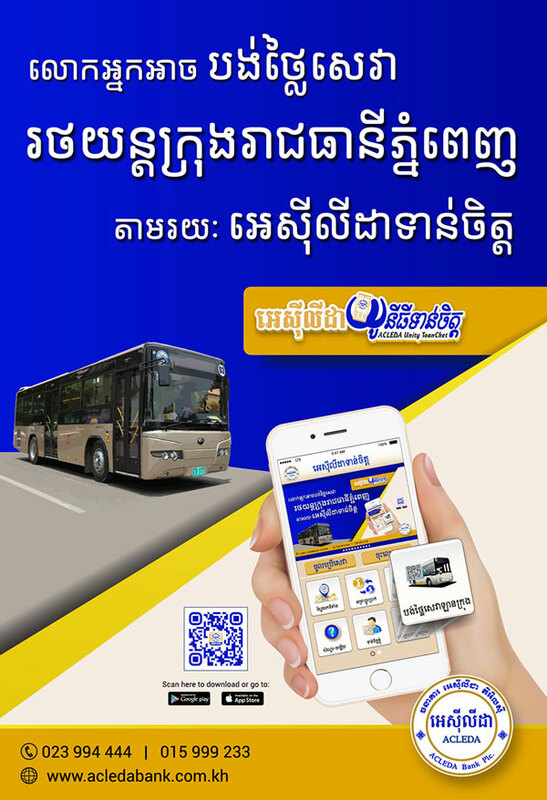 Kandal Provincial Court yesterday charged a journalist with fraud for collecting more than $10,000 from seven people whom he promised jobs with the National Police. 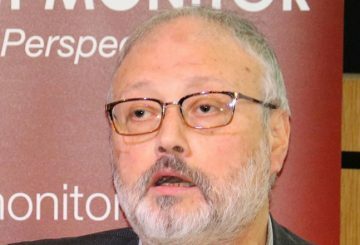 Merkel condemns the killing of the journalist Jamal Khashoggi in Saudi consulate. 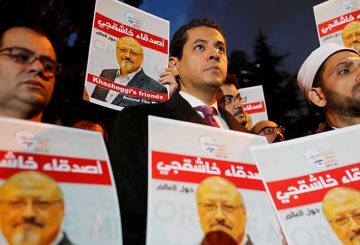 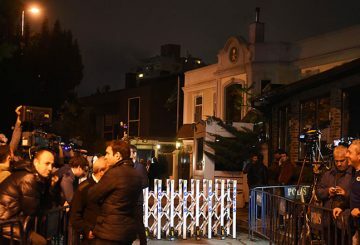 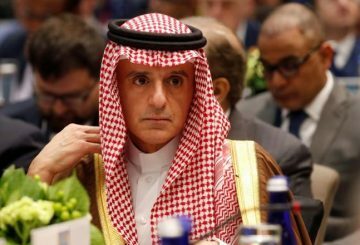 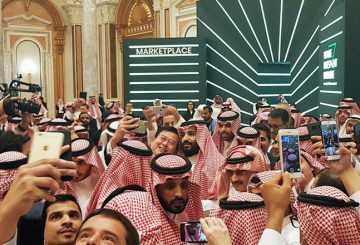 Saudi Arabia to investigate the disappearance of journalist Jamal Khashoggi. 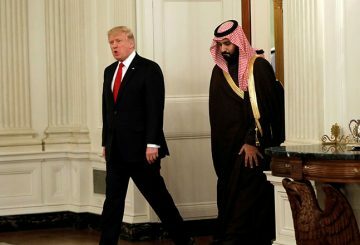 Trump has expressed dismay over the alleged killing by Saudi agents. 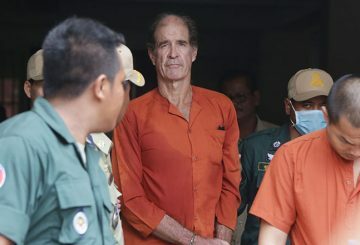 Deputy prosecutor suggested the Australian filmmaker also be convicted of treason. 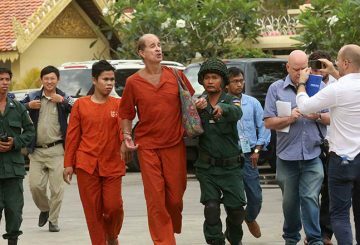 Phnom Penh Municipal Court postpones a hearing for detained Australian journalist and filmmaker James Ricketson. 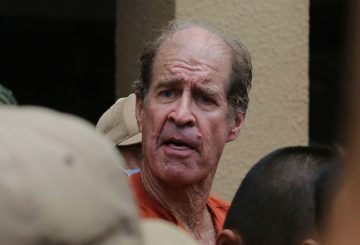 Phnom Penh Municipal Court today postponed a hearing for detained Australian journalist and filmmaker James Ricketson after his new lawyer said he had not finished studying the complaint documents. 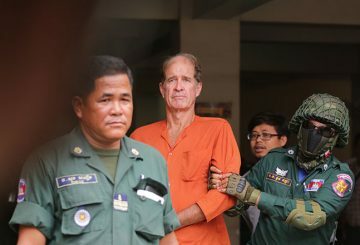 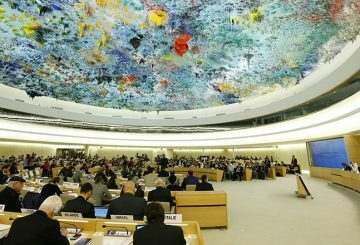 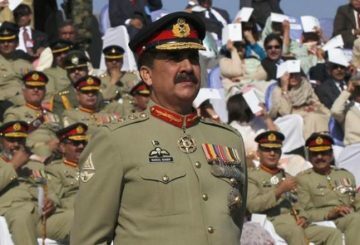 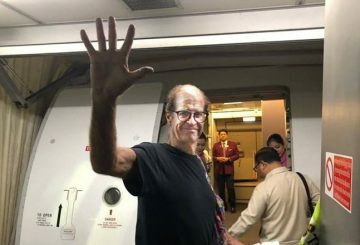 Detained Australian journalist and filmmaker James Ricketson has writes a letter of apology to Prime Minister Hun Sen.
A Pakistani woman journalist and rights activist openly critical of the military and alleged meddling in politics was abducted, two of her colleagues said, and one suggested she was detained by the military. 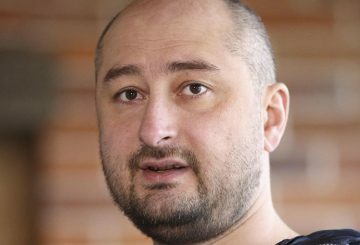 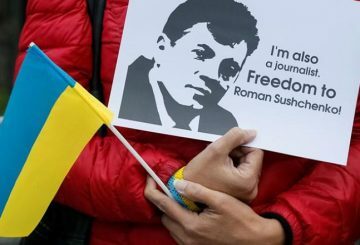 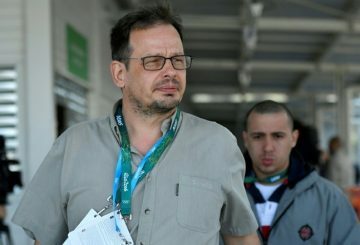 A prominent Russian journalist and critic of President Vladimir Putin was shot dead in Ukraine where he fled into exile. 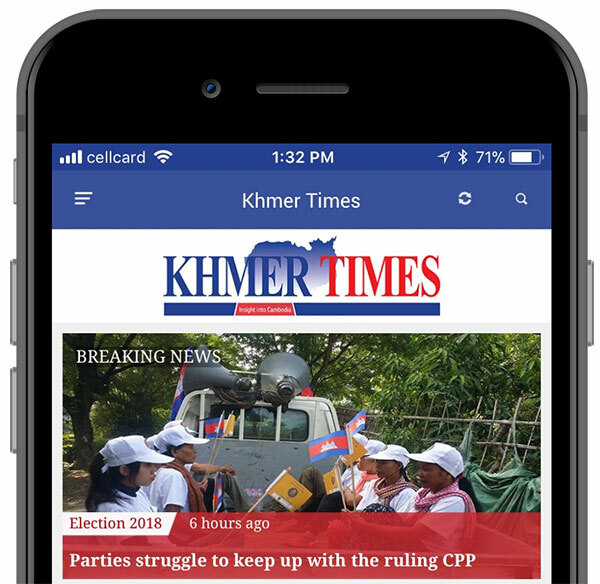 The Phnom Penh Post newspaper has been sold to a Malaysian businessman after 26 years of operation in the Kingdom.